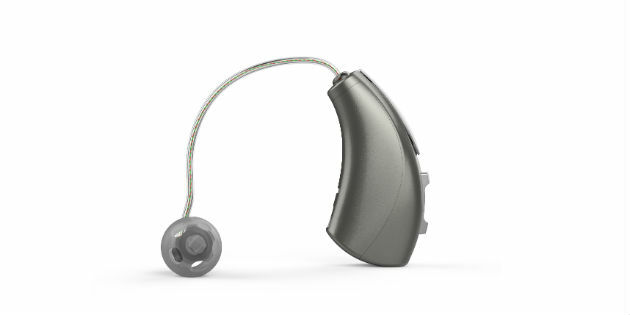 Oticon has packed its 360° Open Sound Experience into a new range of discreet custom styles including its smallest hearing aid to date. 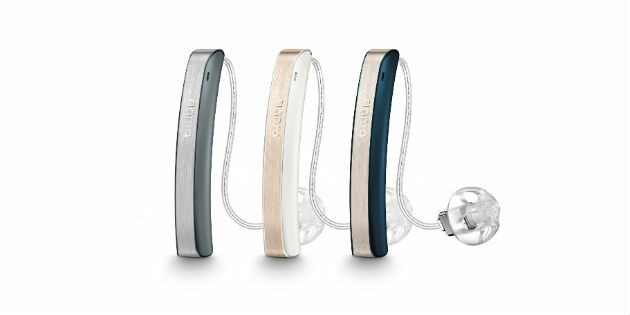 Livio AI is the world’s first Healthable™ hearing aid to utilize integrated sensors and artificial intelligence and the first device to track physical activity and cognitive health as measured by hearing aid use in social situations. 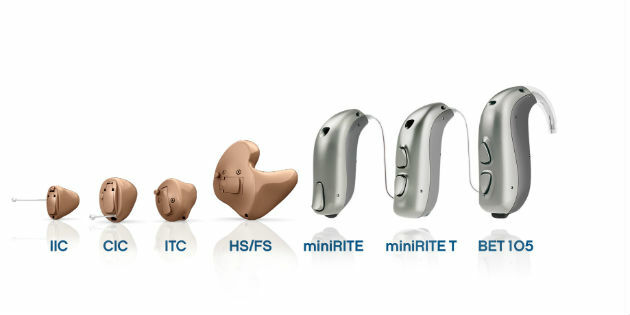 Sivantos has unveiled its latest hearing solution Styletto. Wearers of the exceptionally slim Signia Styletto can express their individual style by choosing one of three elegant color combinations. Built on a new processor chip platform, Beltone Amaze combines unparalleled sound quality, connectivity, rechargeability and complete remote fine-tuning in one product to give users an amazing hearing experience with clearer, fuller and richer sound. 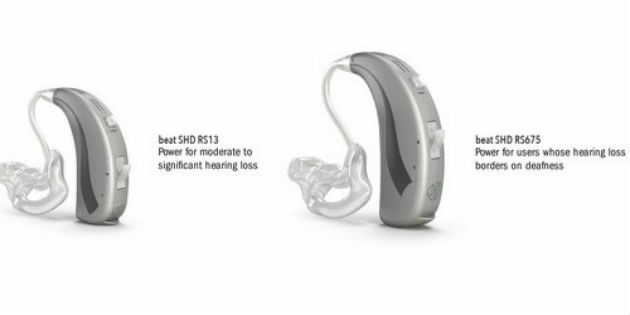 GN Hearing has announced the launch of Interton Ready, a next-generation hearing aid, aiming to help more people with hearing loss to stay connected with the world around them. 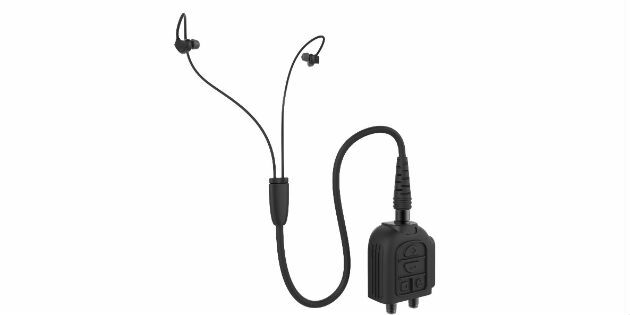 Oticon Siya offers a combination of excellent sound quality, outstanding wireless connectivity and a comprehensive choice of styles and accessories. Advanced Bionics introduces the HiRes™ Ultra 3D Cochlear Implant at Ci2018. Built on the HiRes™ Ultra platform, the new implant is MRI safe, hassle-free and pain-free for recipients undergoing MRI examinations. 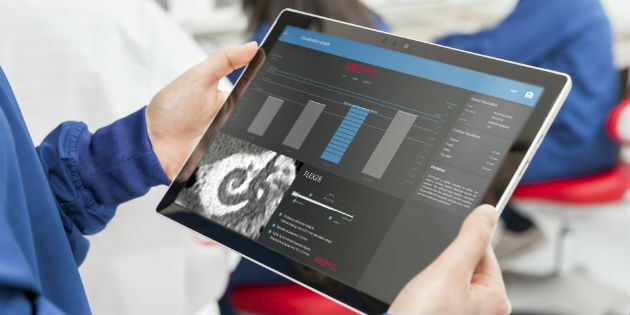 MED-EL will showcase two new technologies at this year’s Ci2018 conference: OTOPLAN, a cutting-edge surgical planning software for otological procedures; and RONDO 2, the world’s first audio processor with wireless charging.